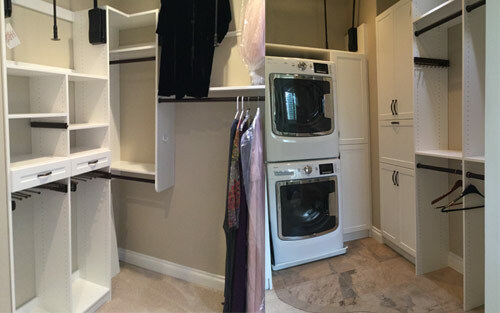 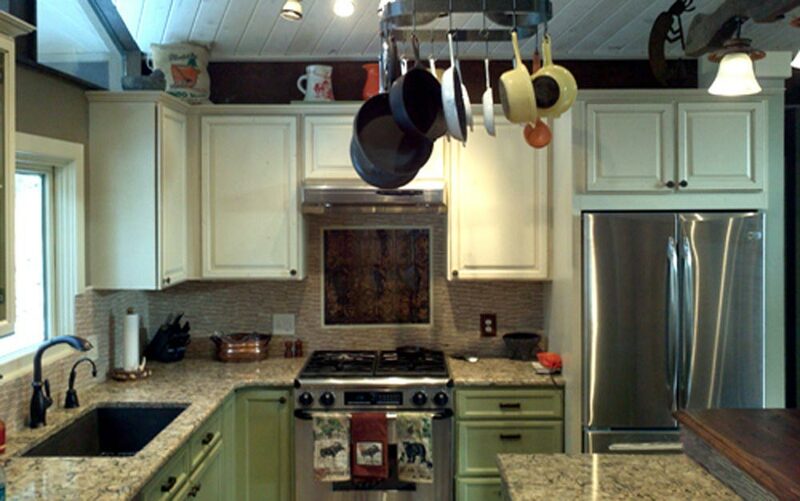 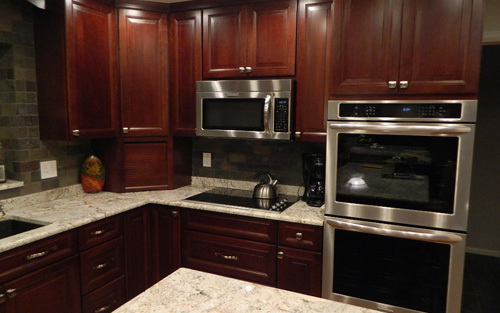 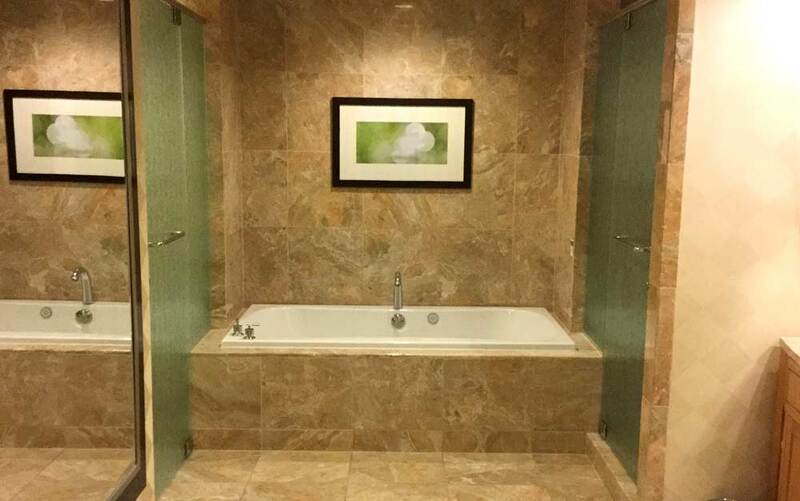 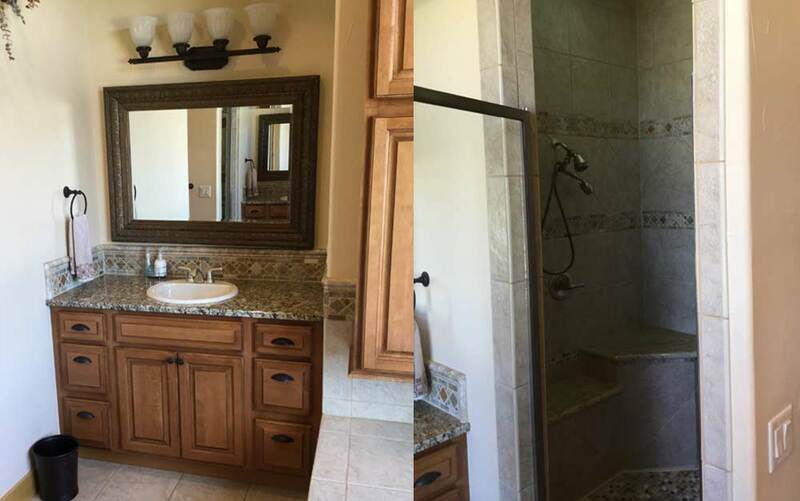 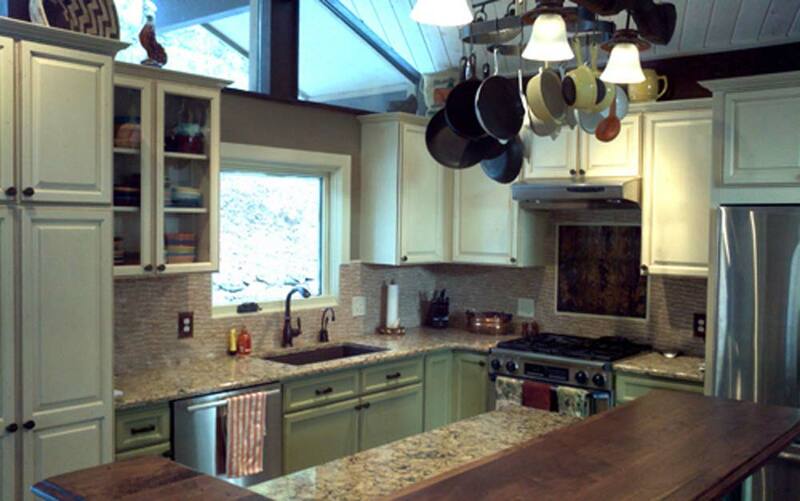 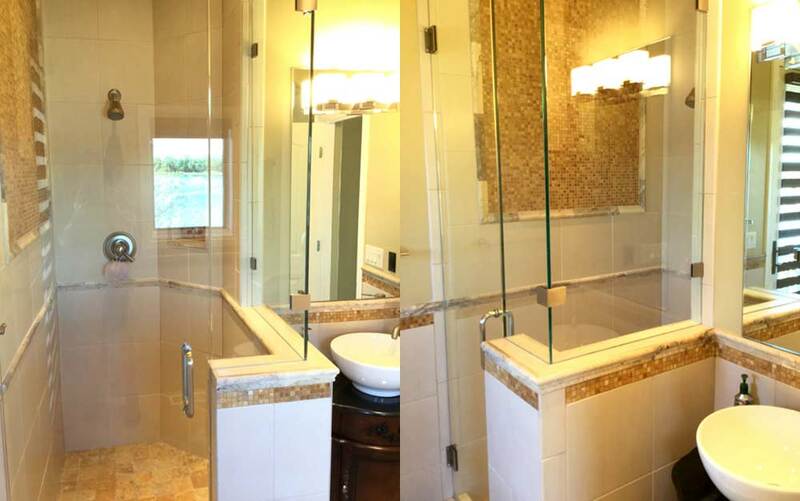 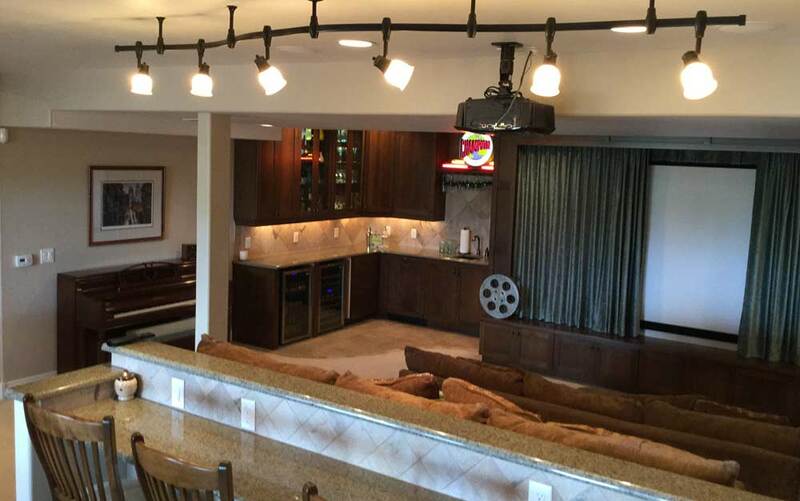 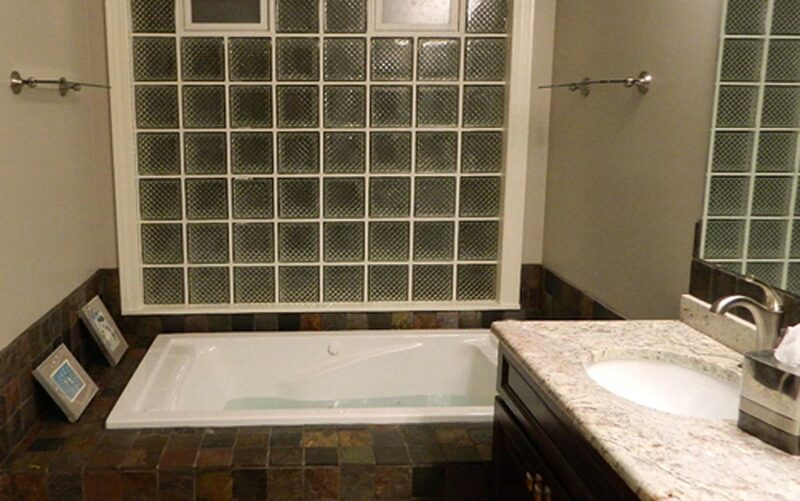 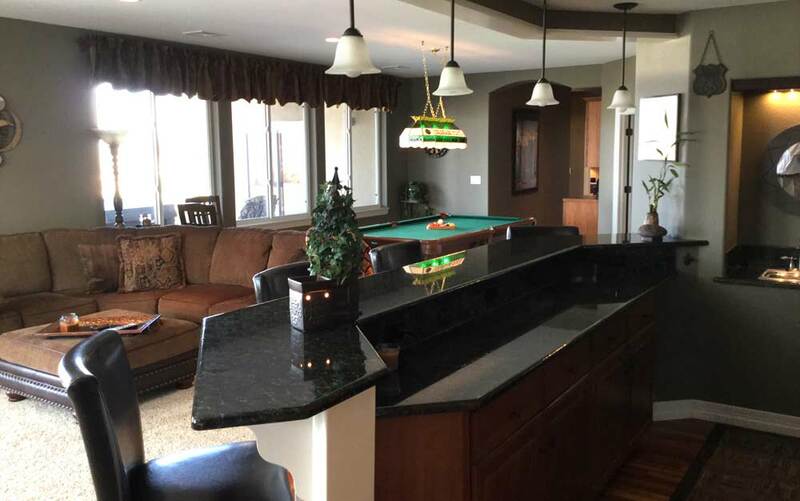 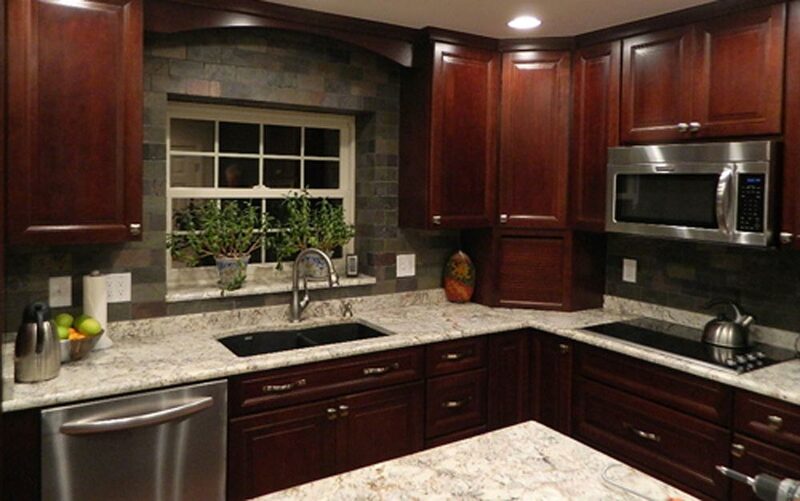 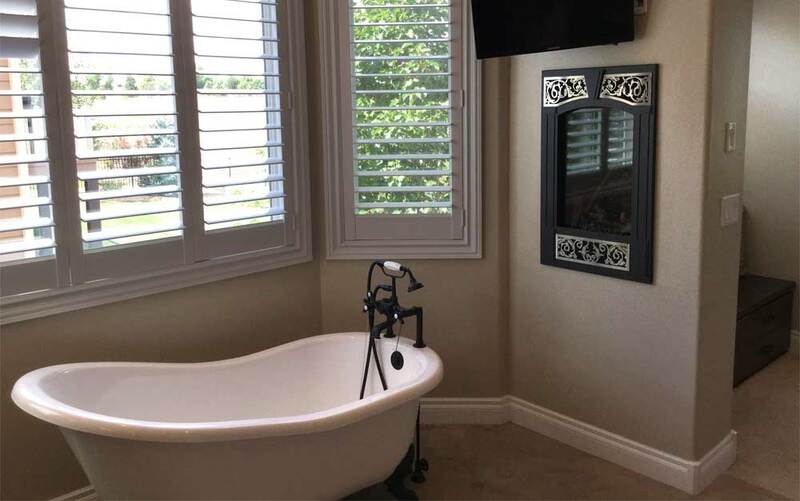 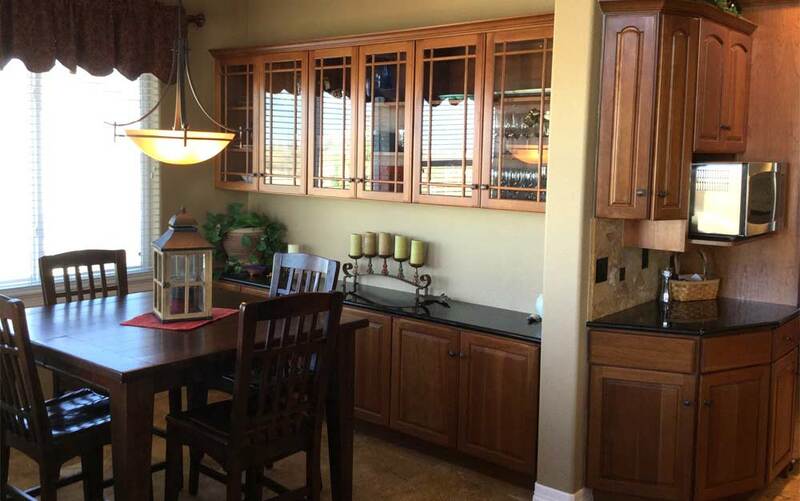 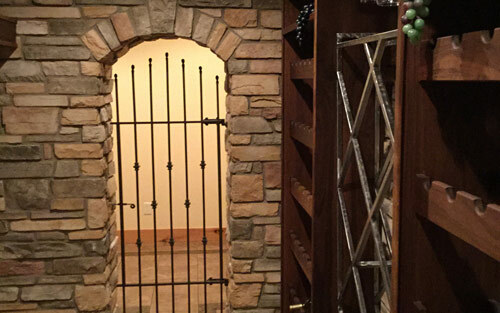 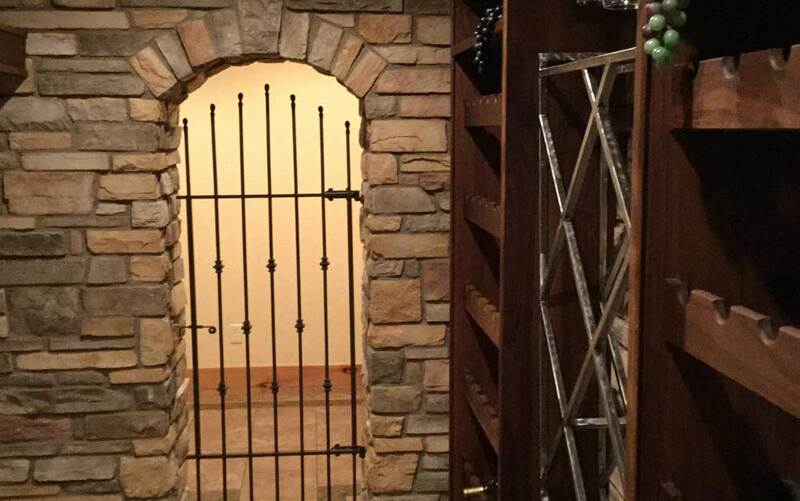 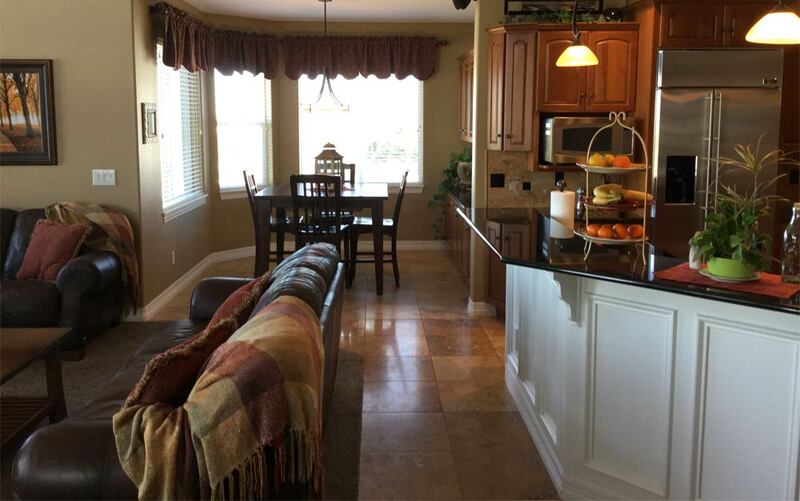 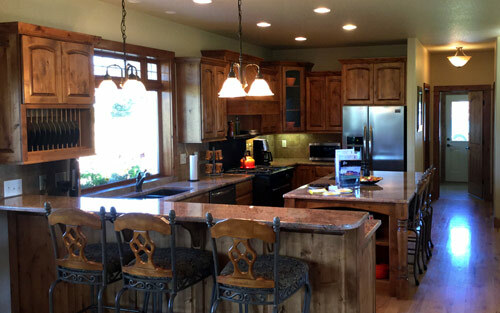 the home of their dreams by providing expert remodeling solutions. 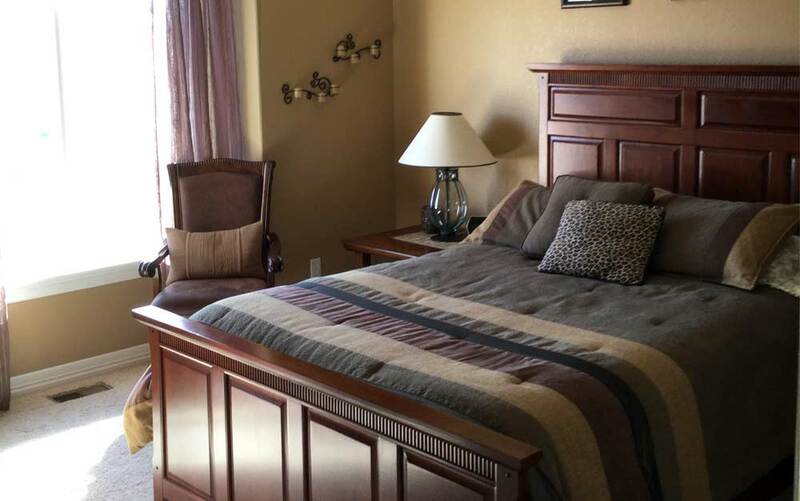 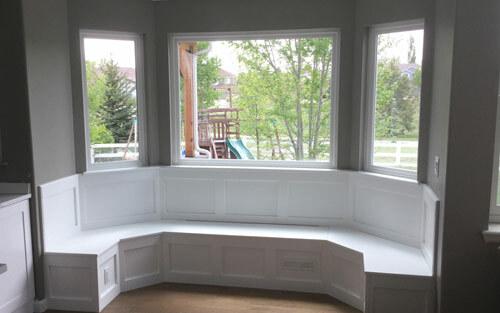 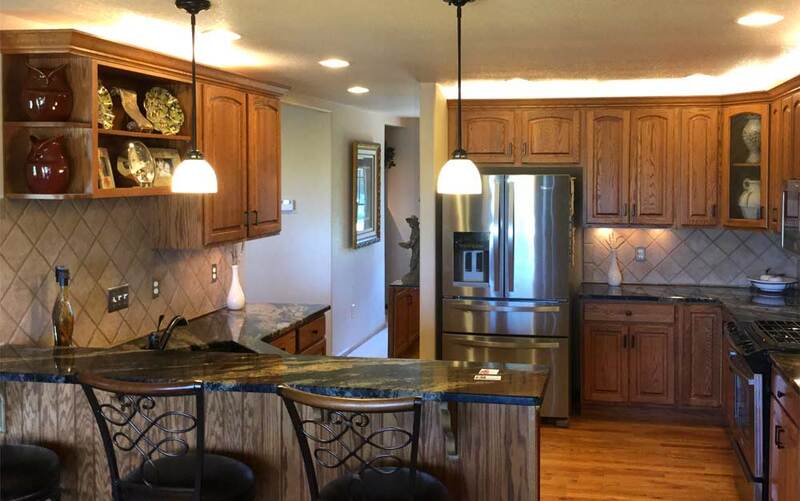 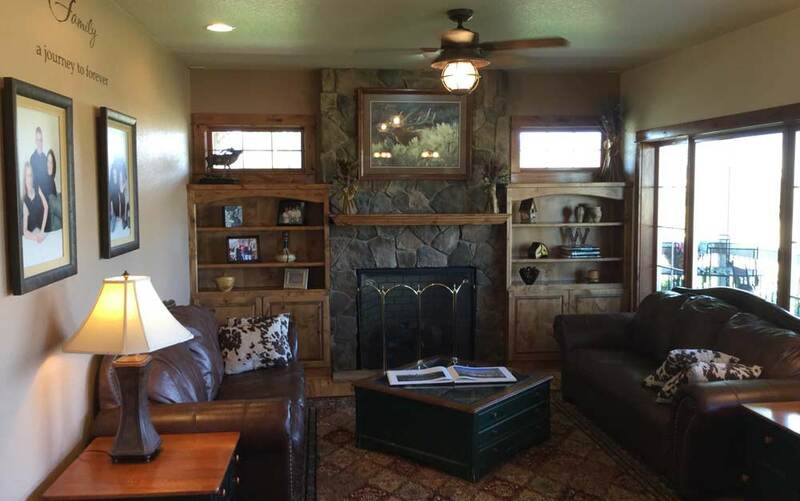 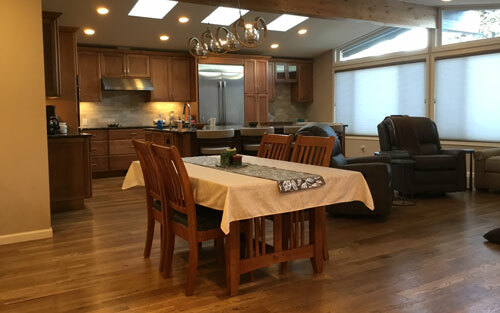 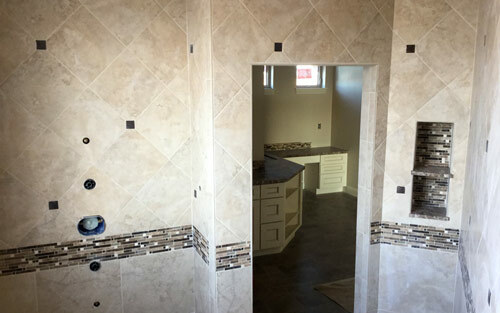 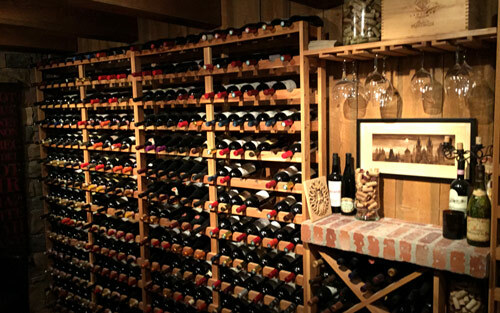 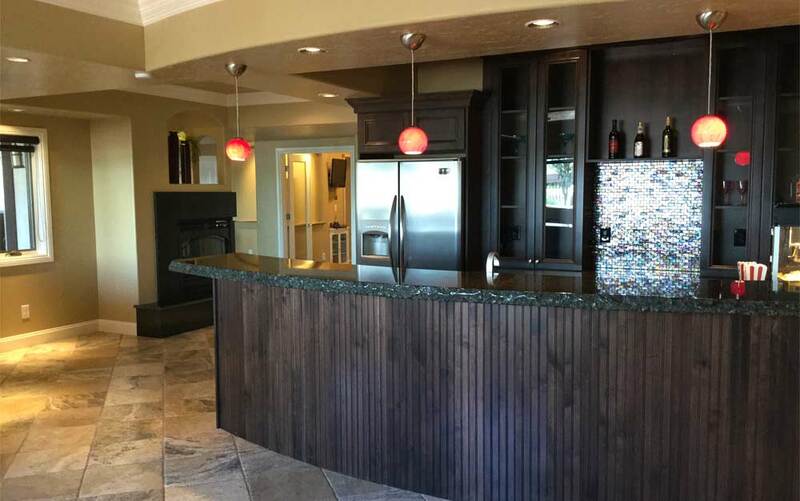 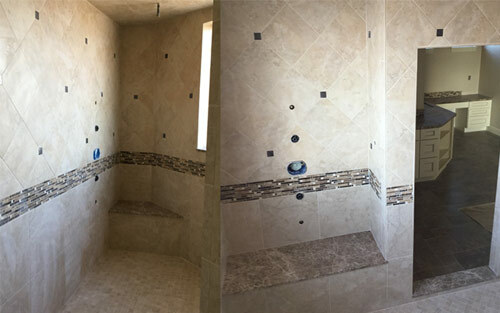 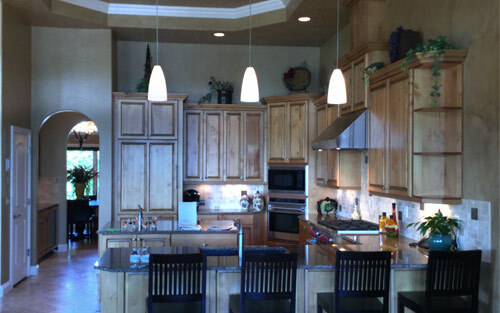 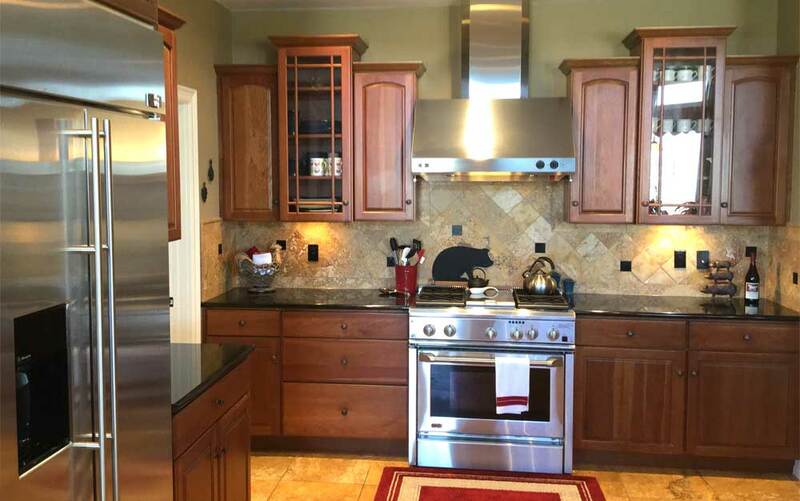 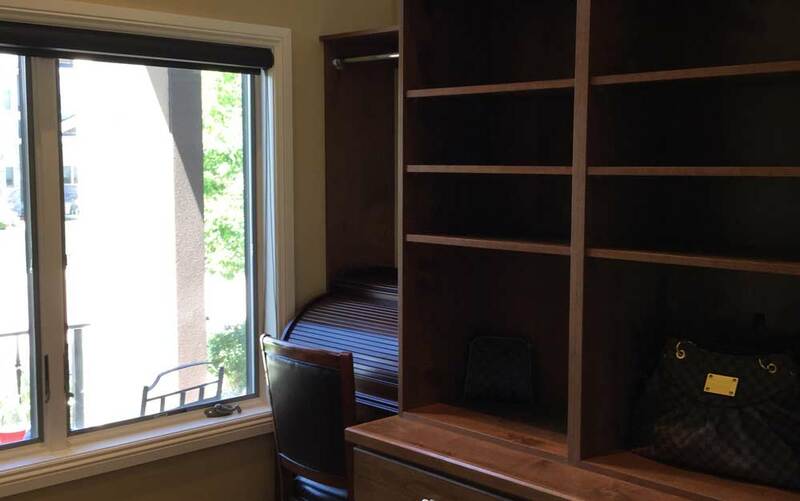 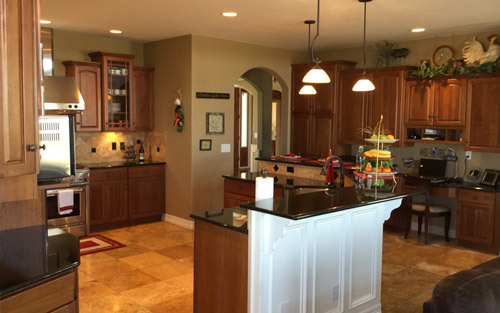 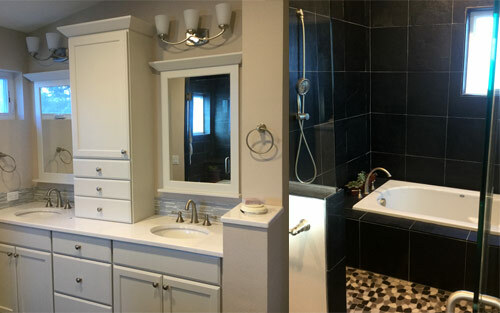 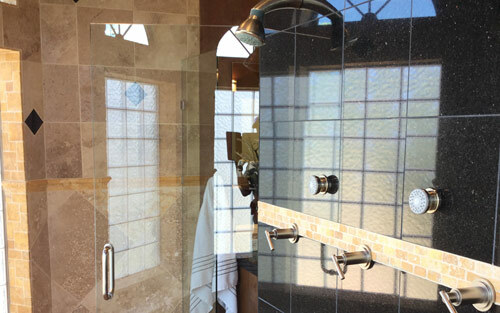 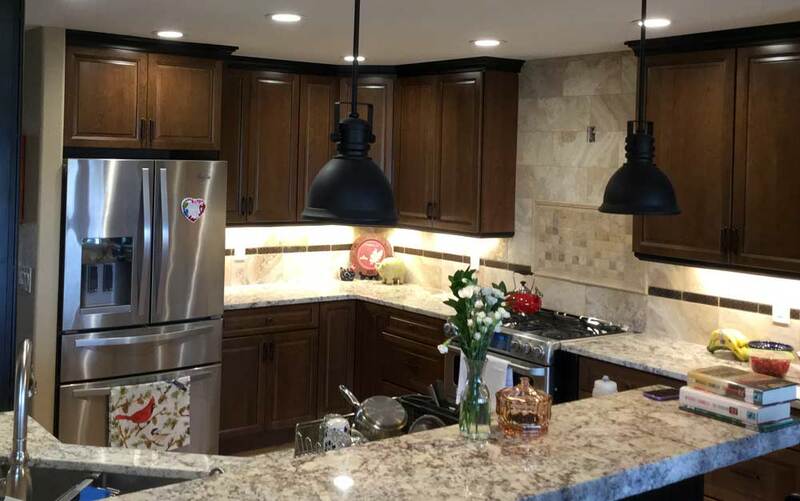 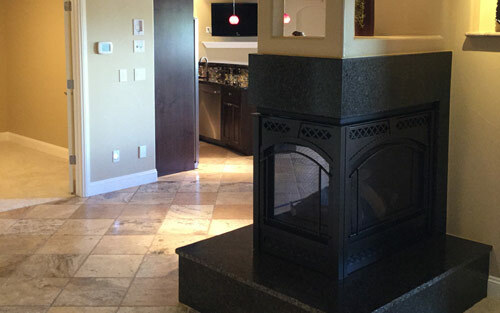 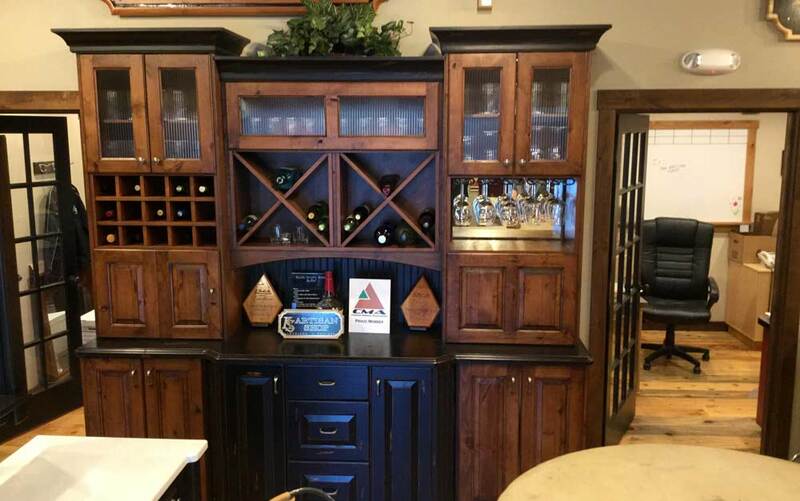 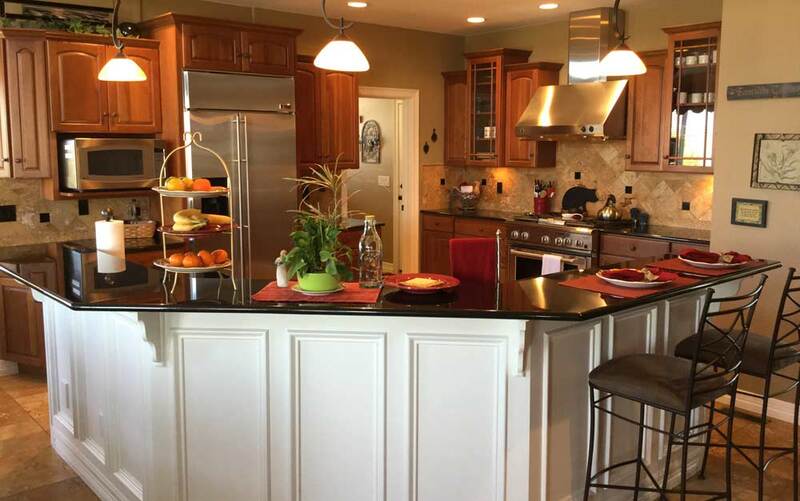 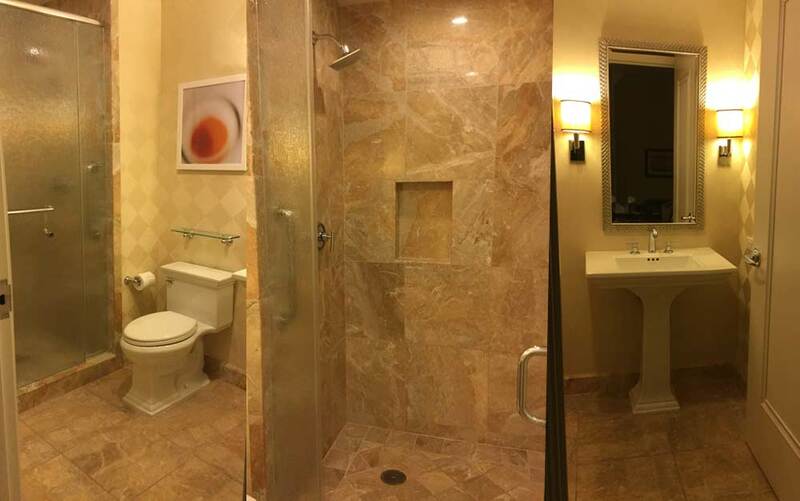 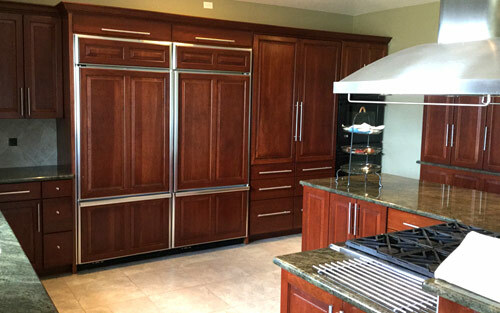 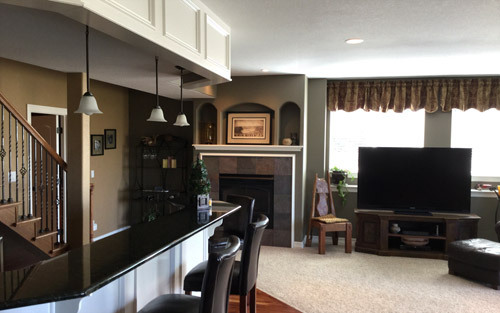 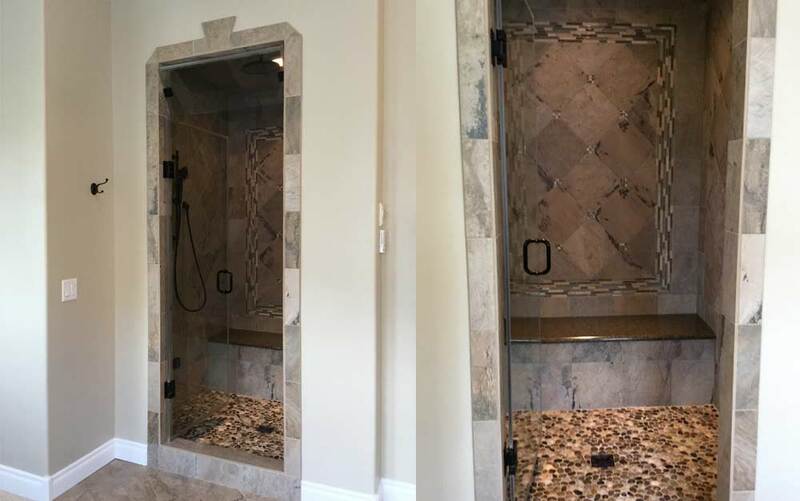 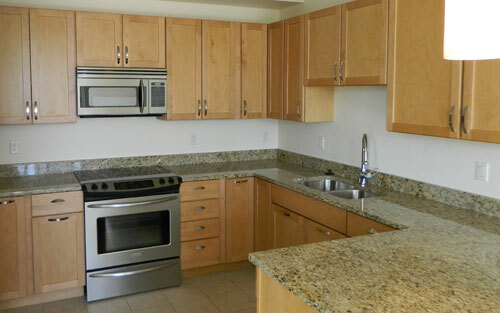 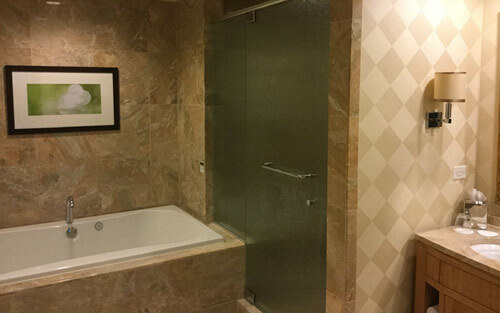 Mountain View understands that remodeling can be a complex endeavor, but rest assured that our experienced and highly trained remodel specialists will take the time to guide you through the process. Ceiling to floor and everything in between - we do it all, while providing unbeatable customer service. 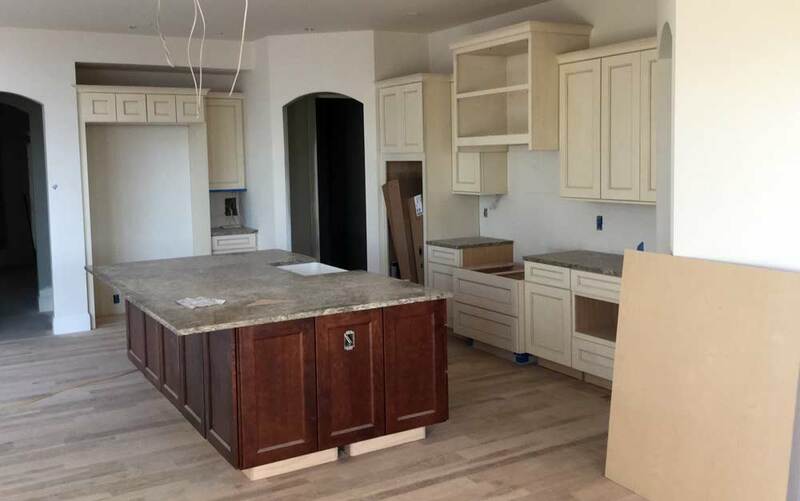 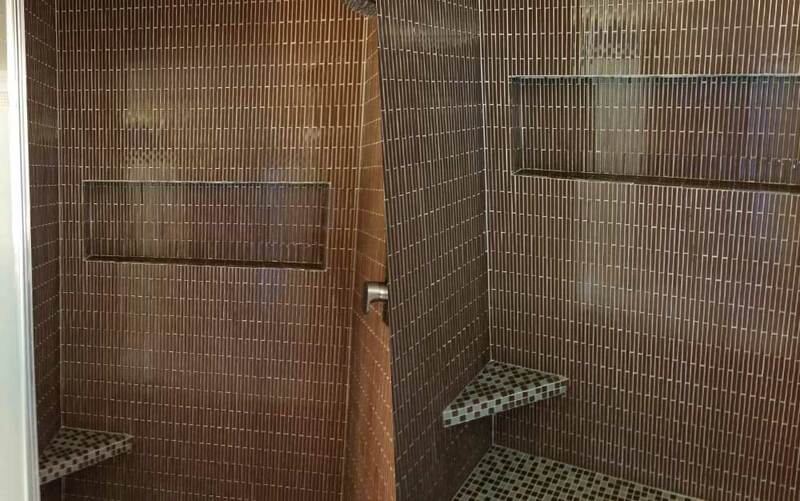 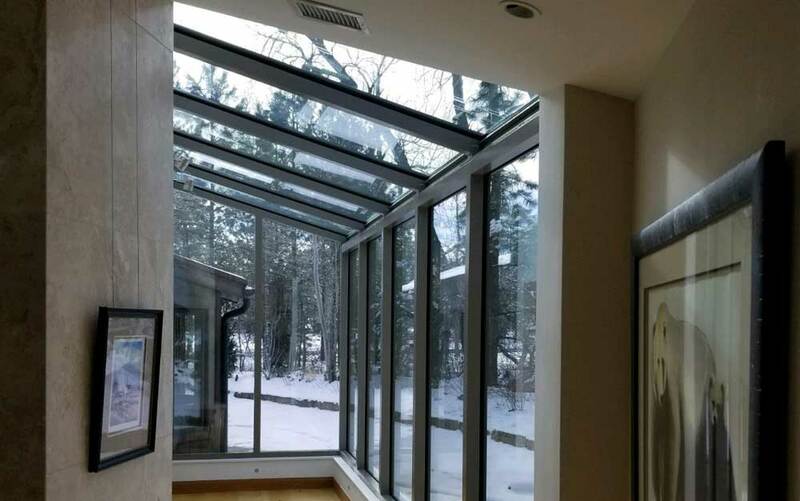 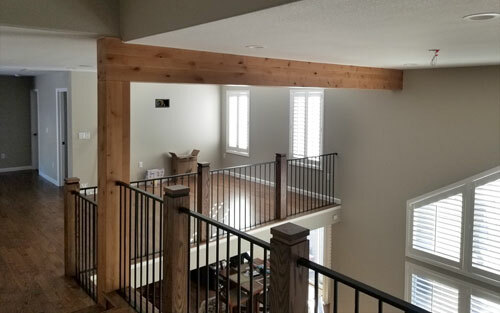 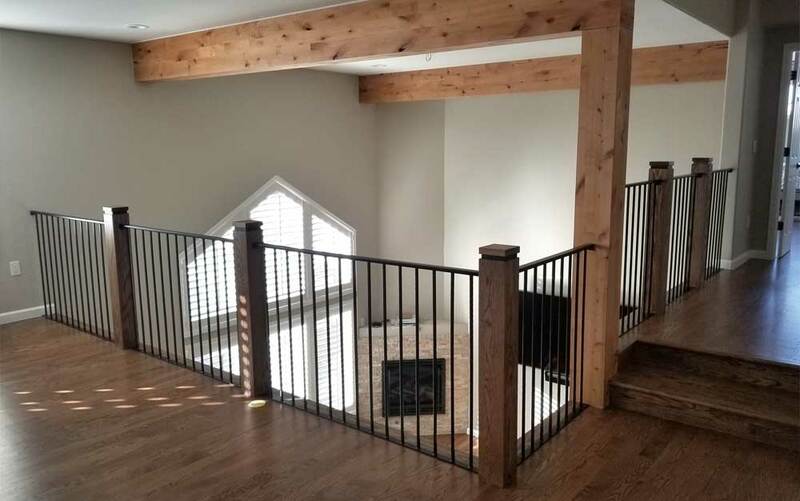 Through quality workmanship, beautiful design, and responsible project management Mountain View not only delivers the project of your dreams, we do it on budget and on time. 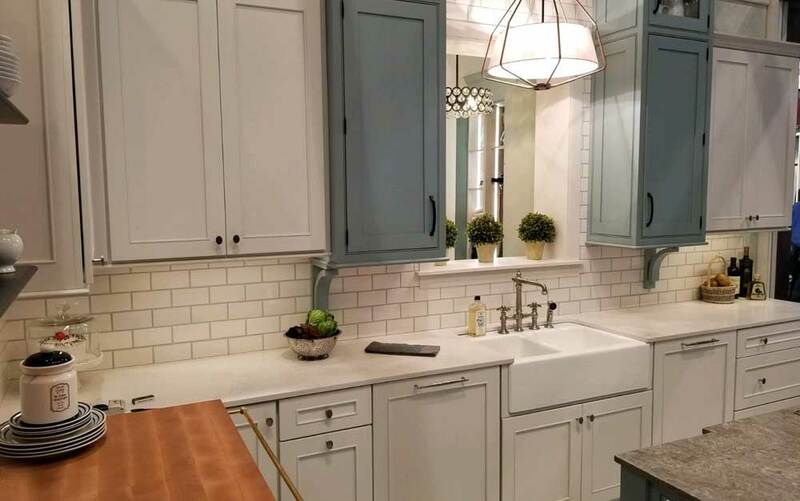 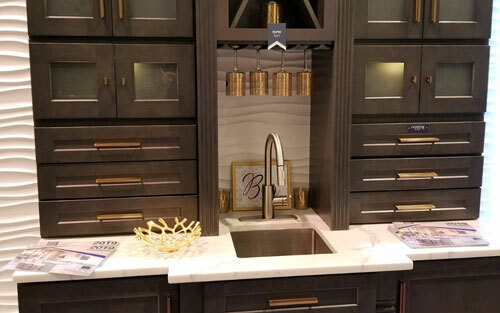 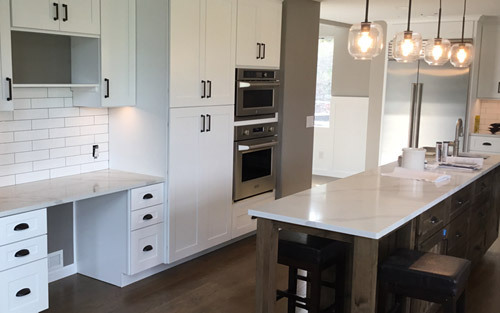 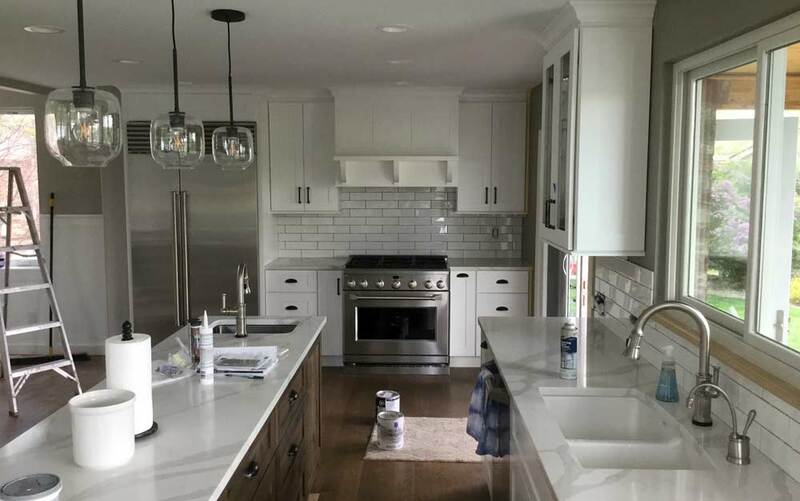 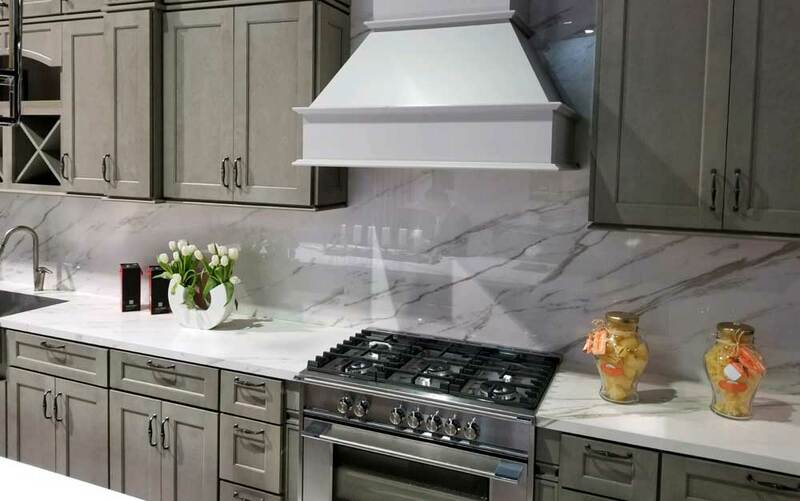 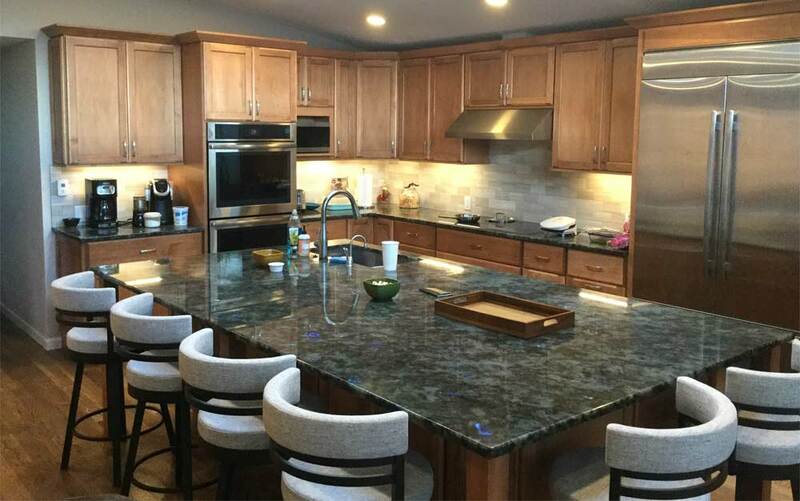 Every client and kitchen is unique and we work closely with our clients to provide expert advice with the utmost attention to detail, to assure that every kitchen remodel is more than a success. 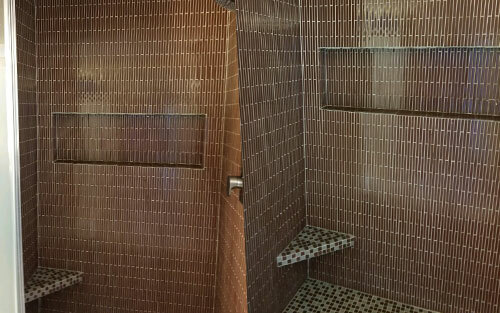 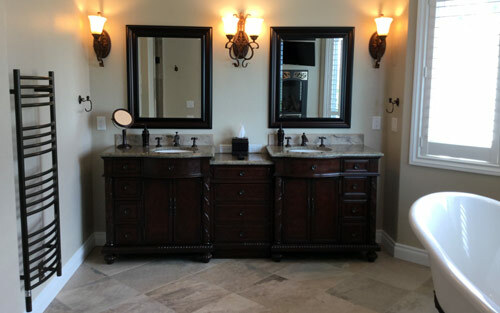 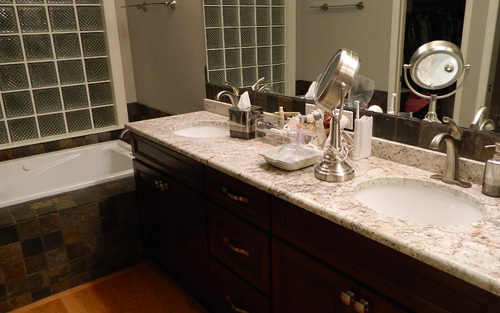 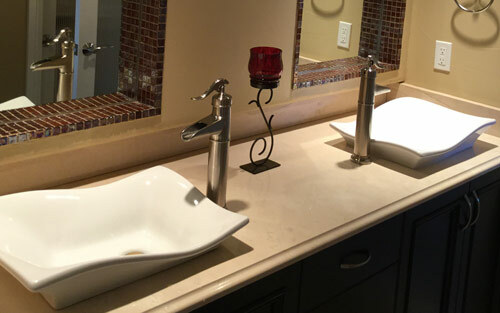 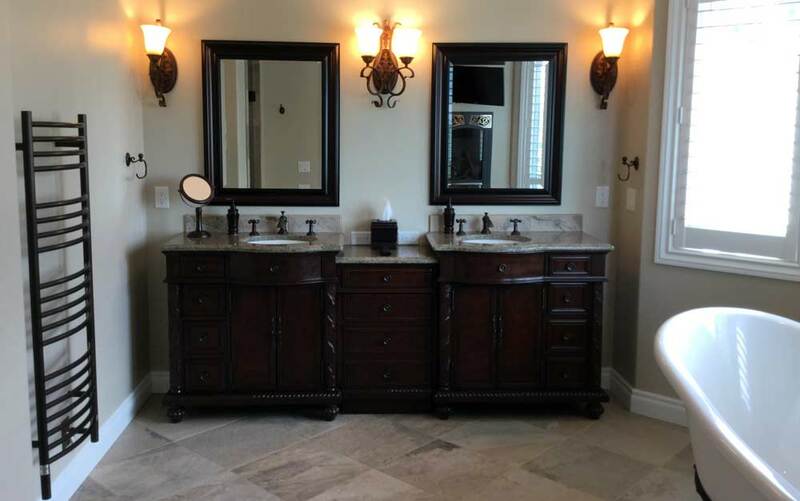 Enhance your bathrooms look and function with impactful updates, which add lasting value to your home. 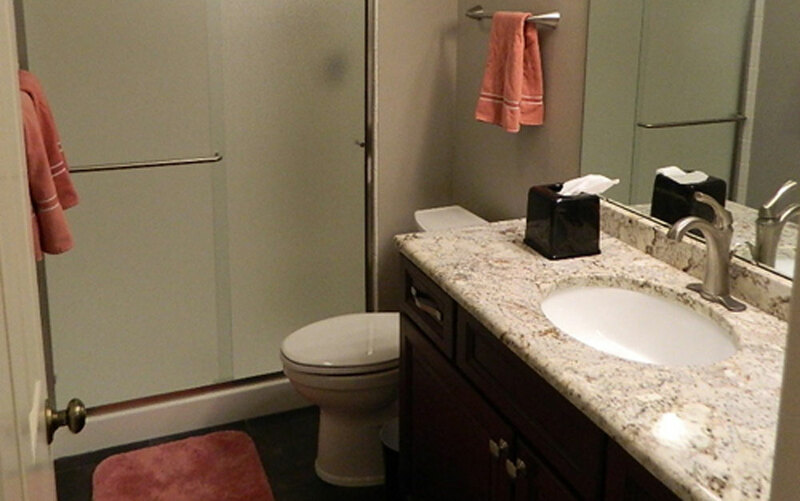 Mountain View has the expertise to transform any ordinary bathroom into a relaxing retreat. 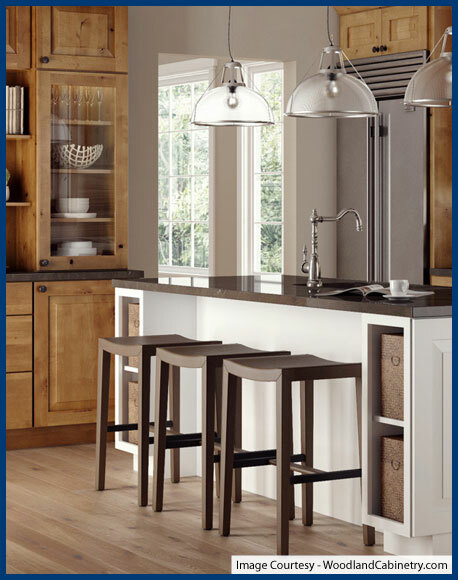 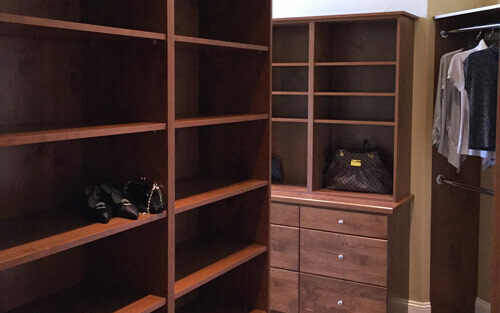 Create your perfect space with customized interiors that fit your needs. 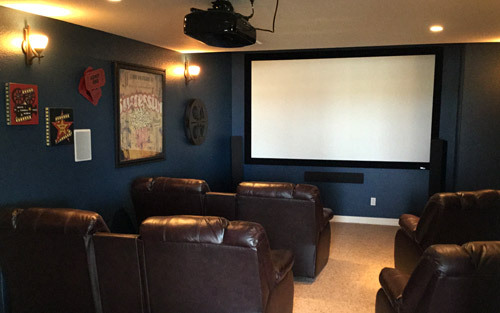 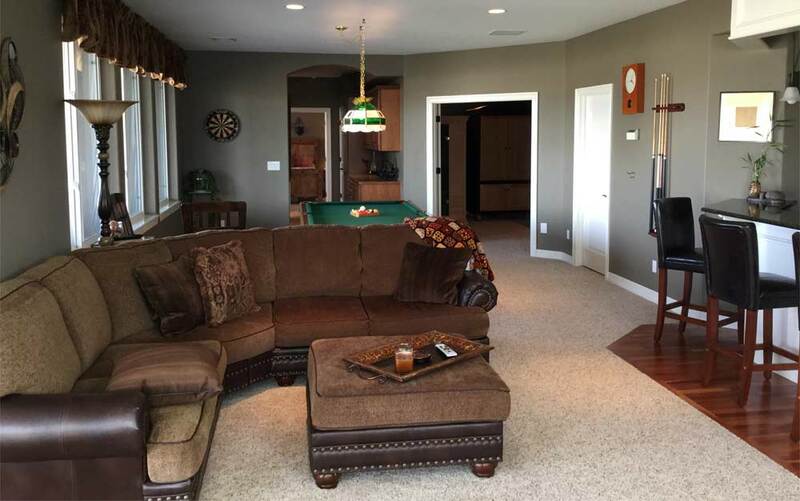 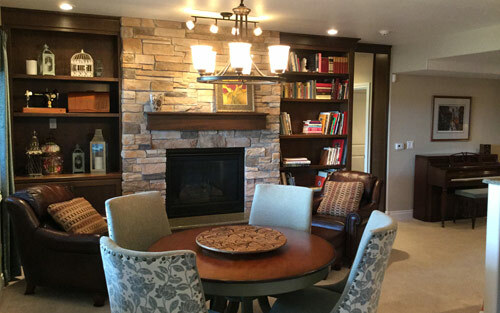 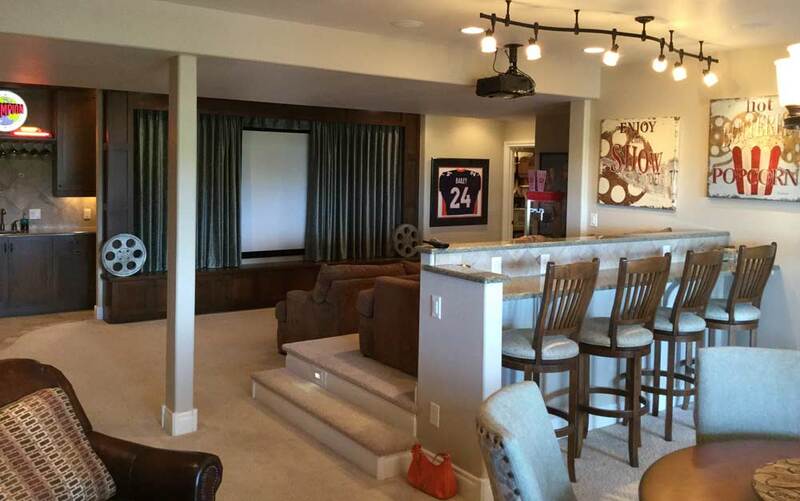 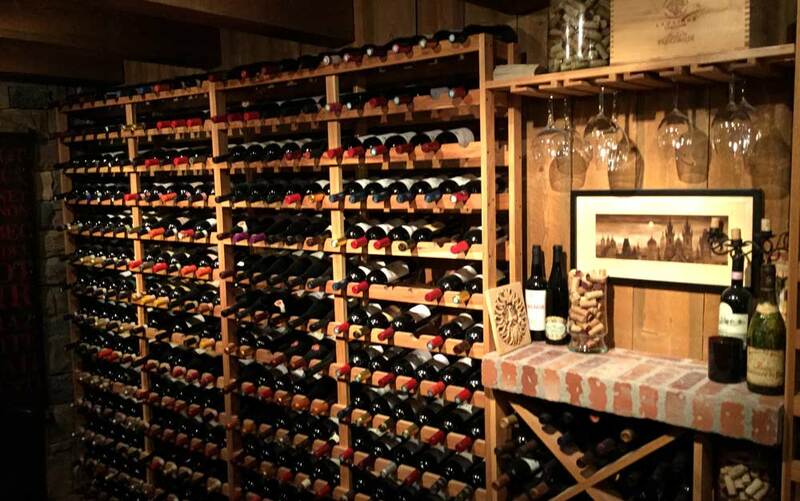 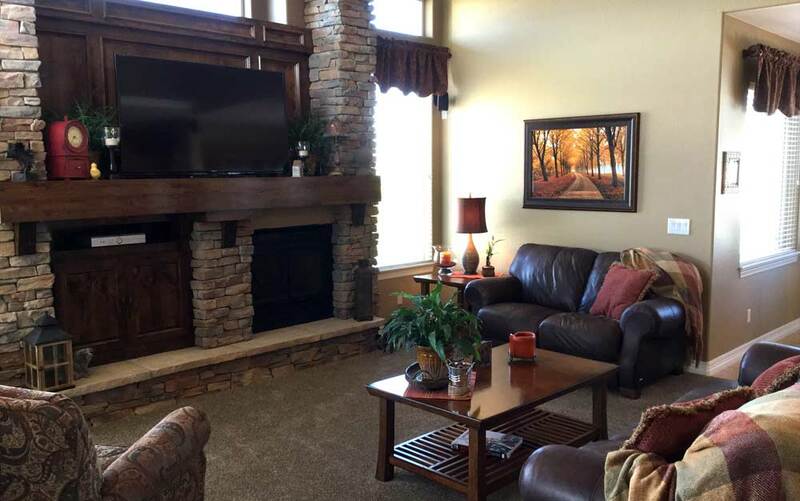 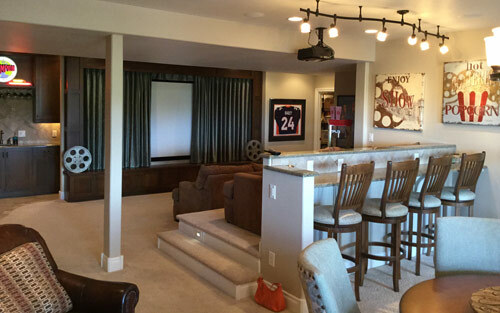 Mountain View can help plan, design, remodel and construct; living rooms, offices, master suites, finished basements and more. 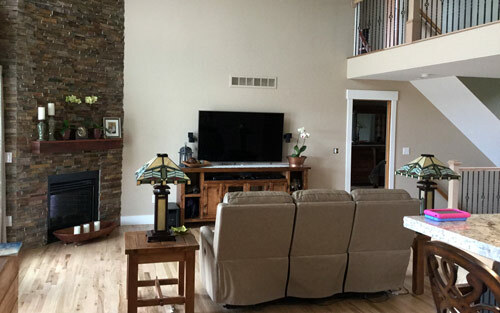 The color palette for your home is an extension of your personality. 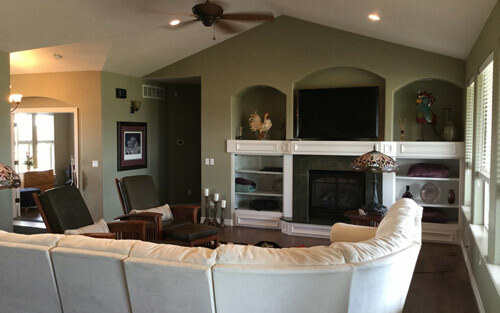 Mountain View provides interior and exterior painting services to transform homes into vibrant and beautiful retreats.